Noel began her yoga journey in 2005 and has studied and practiced many different styles, but has developed a lasting dedication to the alignment based practice of Iyengar yoga. The beauty of Iyengar is that it is a great unifier; as it is challenging, yet accessible to all fitness levels and body types. In our sedentary culture, it is a wonderful tool to introduce the joy of motion, and a release from pain, through knowledge of safe, structural alignment. 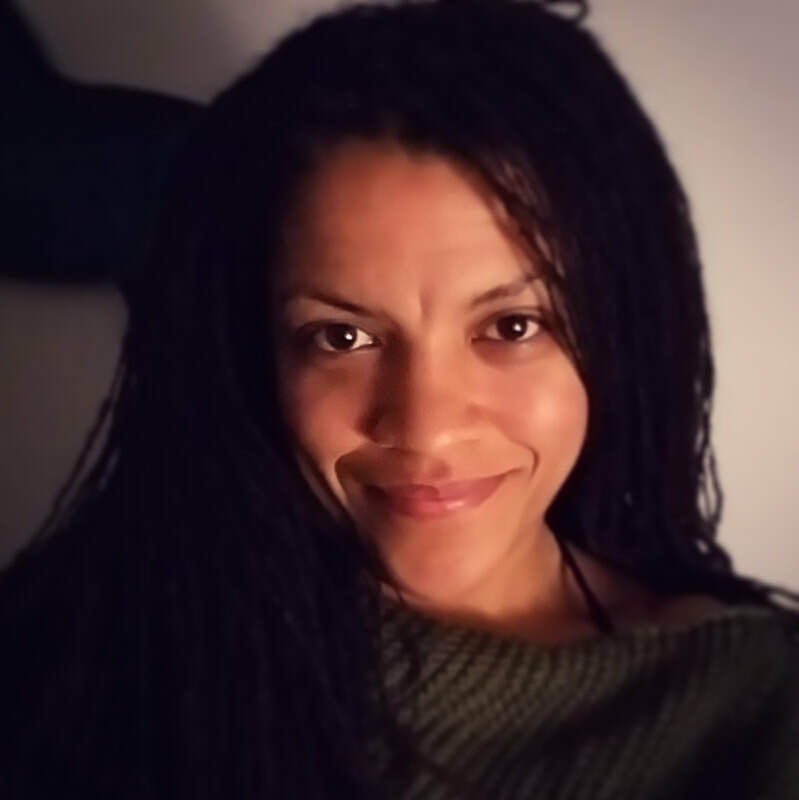 The privilege is in the practice, and it is with humble gratitude that she hopes to share her knowledge with her students and help them on their own journey of self-discovery. 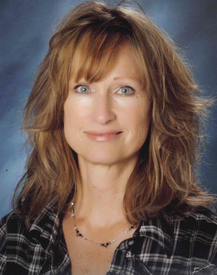 Colleen has over 25 years of experience as a massage therapist. She has received her 200 RYT at Pacific Yoga under the direction of Theresa Elliot. Cheryl Porter fell in love with Yoga when she was pregnant with her first daughter. She loved how yoga helped strengthen the body as well as alleviate tension. 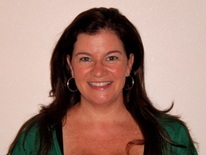 Cheryl has recently completed her Yoga Basics and Prenatal Yoga training through Yoga Fit. She is excited to bring all the benefits of Yoga to other expectant mothers. Lynda began her yoga career at Sunrise Studios. It became clear to her yoga's many benefits to the body, mind and soul. In the summer of 2014, Lynda received her teacher training certification (200 hours) through the Center for Yoga in Seattle. She is excited to teach the Boomer/Senior Yoga at Sunrise Studios! Lauren Gessel began practicing yoga at Sunrise Studio to try and help with some of the symptoms of her multiple sclerosis. She quickly came to appreciate the many benefits yoga provided her body and was pleasantly surprised by it's mental health benefits as well. 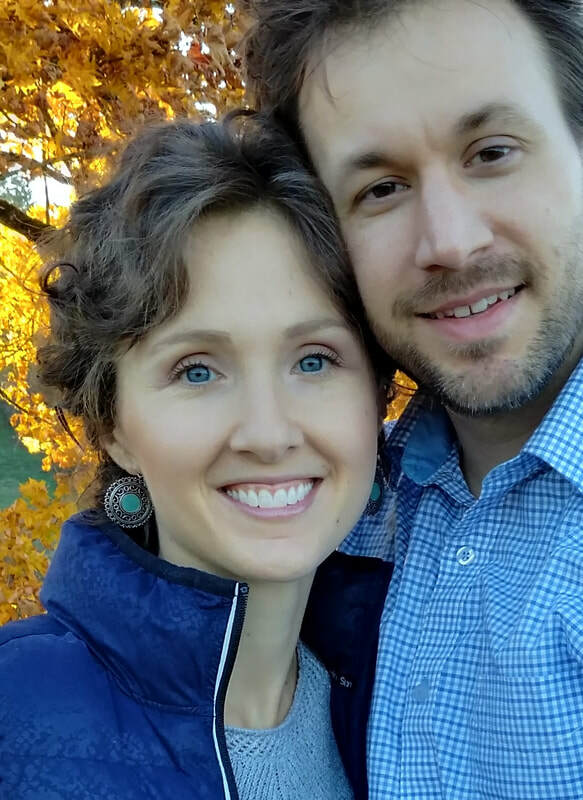 As a mom of two busy young children Lauren has found yoga helps provide her with more energy and strength to help her live with MS and care for her family. Years prior to beginning her Level 1 training with Yogafit Lauren used to be an AFAA group exercise instructor teaching water aerobics and pilates. Lauren also completed a Nutritional Therapy Certification program through the Nutrional Therapy Association at South Pudget Sound community college in Olympia, WA.